Called the Classic range beacause these really are the perfect all-round tender that's built to last. Highfield Inflatables have evolved from over 25 years of development in some of the toughest conditions in the world - the Great Barrier Reef of Tropical Northern Australia. As direct decendants of the Aluminium Hulled Australian Swift range of Commercial Ribs, they are tough, reliable and thoroughly tested. Aluminium has long been the hull material of choice in many parts of the world due to its strength, ease of repair, versatility and above all its weight saving characteristics. Remember because aluminium won't soak up water, your Highfield will weigh the same in 10 years as the day it left the showroom. To ensure the long life of your Highfield RIB, we only use top quality materials. High tensile, marine-grade aluminium is powder coated and baked to ensure a smooth and durable finish, which is eco-friendly. Our tube fabrics are either Valmex PVC from the reputed Melher Texnologies in Germany, or ORCA Hypalon, from the standard bearer in commercial tube design, Pennel and Flipo in France. Every Highfield Boat is rigorously tested to ISO Standards before leaving the factory. 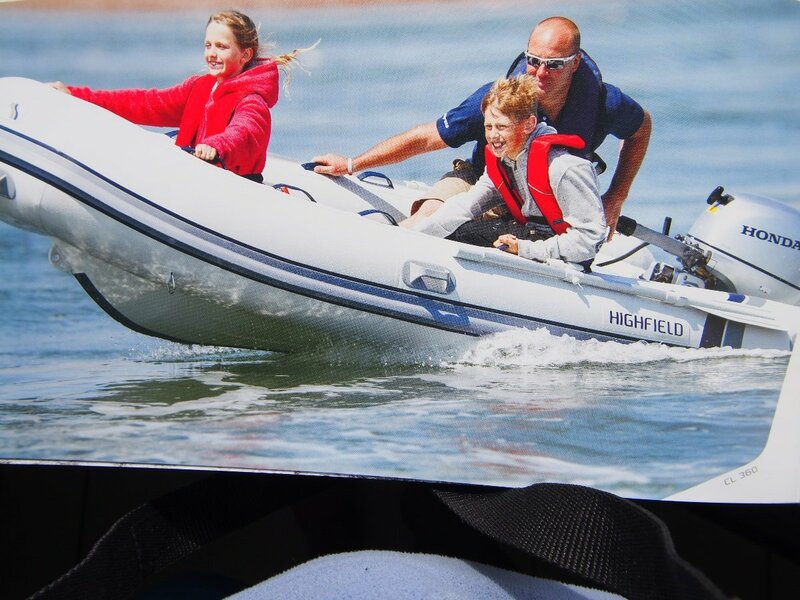 This comprehensive testing of all our component parts during manufacture, and our 2 year structural warranty on all of our boats, subject to use, means you can have complete confidence in your Highfield RIB. "While all care is taken in preparing and providing this information, we accept no responsibility regarding its accuracy, prospective purchases need to undertake a full inspection themselves and/or engage suitably qualified professionals to do so". Aluminium Boats have been the first choice of Australians for a very long time. This choice has enabled Australian Boats to withstand the rough and tumble of the turbulant waters, rocky coastline and coral sand beaches. 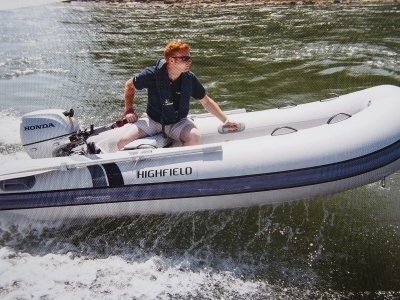 All Highfield Boats are designed and developed in Australia using the best expertise available.